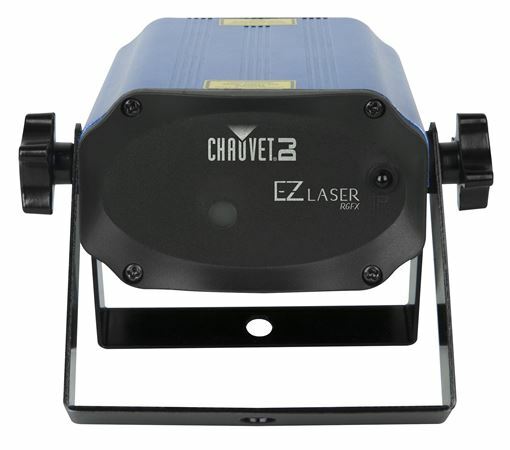 Shop Chauvet DJ EZ Laser RGFX Laser Effect Light from AMS with 0% Interest Payment Plans and Free Shipping. 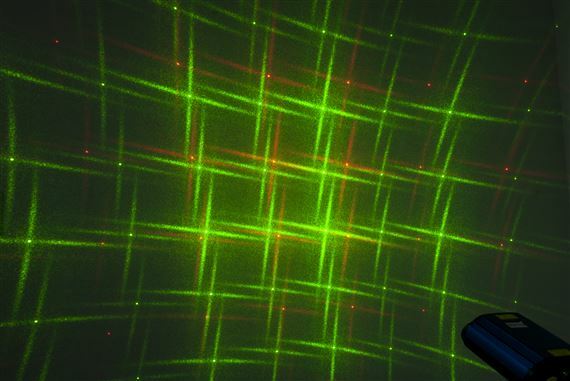 A compact battery-operated laser, the EZ Laser RGFX projects thousands of red and green laser beams. 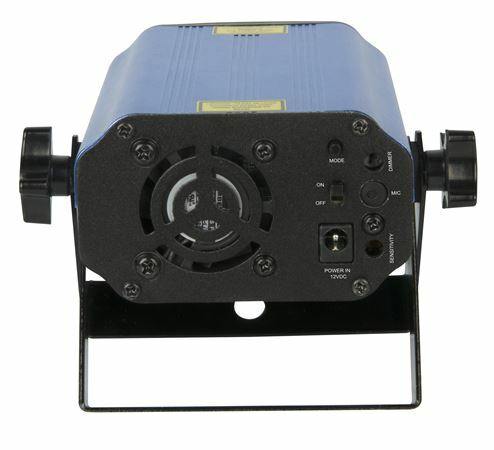 Create customized effects with independent control of red and green laser diodes and achieve a run time of up to 6 hours from a single charge with the rechargeable, lithium battery. 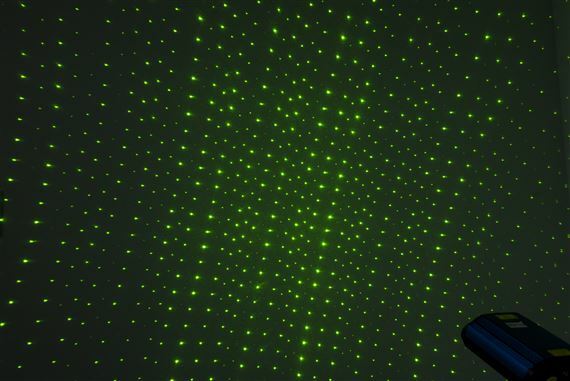 The EZ Laser RGFX covers a large, wide area and looks great with or without fog. Generate eye-catching effects with sound-activated and automated programs and wirelessly set color and rotation speeds with the included IRC-6 remote control. The EZ Laser RGFX is variance-free and ready to use right out of the box. Fits best in the CHS-25 VIP Gear Bag. Just wanted something small when I don't need tons of lighting and lots of setup..this Did the Trick! Love the effects in a small Package! Easy to use. Wireless. Simple. Love it.